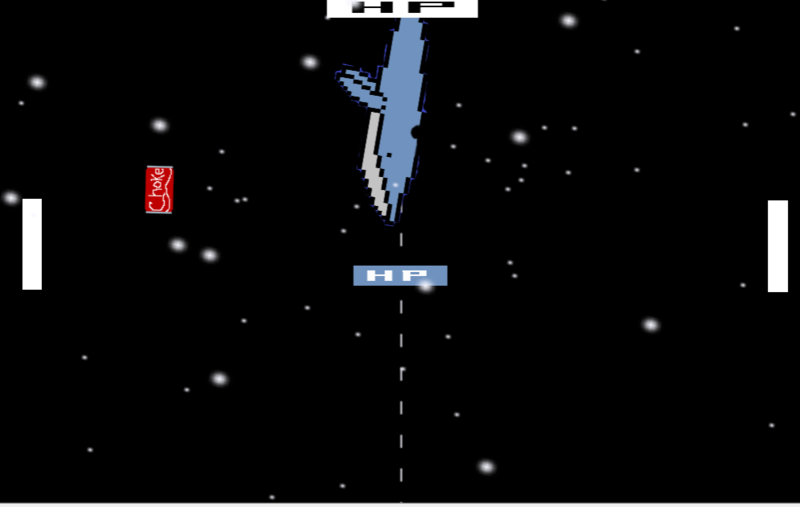 Everyone's played Pong, but not everyone's played a co-op pong...vs...a boss...not just any boss...but a SPACE WHALE! 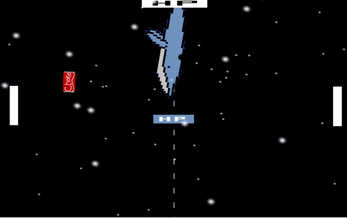 In Whale Wasters, work with a friend (a stranger if that's your thing) to take down the evil Space Whales. ...At least I think they're evil.